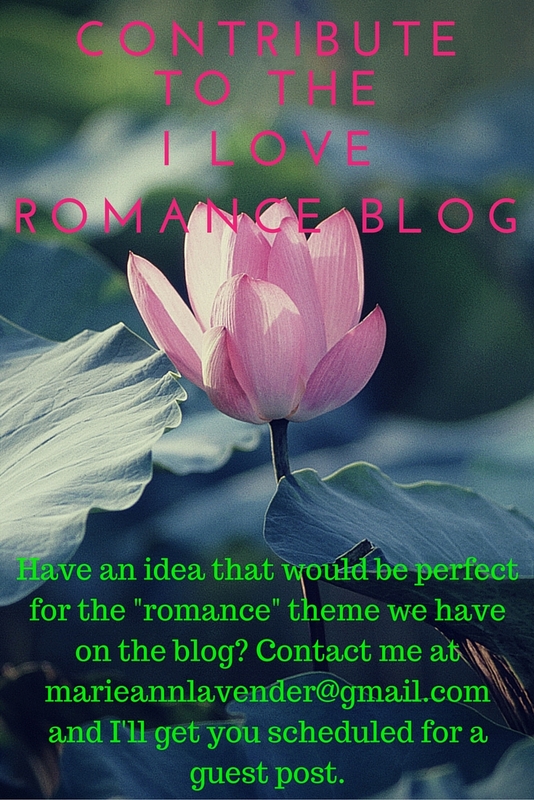 As a special Valentine’s Day edition of the weekly I Love Romance Blog review, this week’s selection is Valentine in Venice by Kaya Quinsey. This is another short story that I wish were longer (What can I say? I love to read! ), but if you’re looking for a quick, entertaining story this Valentine’s Day – check this one out. Valentine remembers when she first visited Venice in high school. Although the sights and sounds are amazing, she definitely remembers her first kiss. Ten years later, she returns to Venice – plus one camera and minus one husband. But, fate isn’t done with her yet and Valentine is about to get her happily ever after…I think. Though a short story, the author has done a great job of describing Venice. The way the story was told, I was taken back to my own trips to Italy and strolls down the canals of the ancient city. 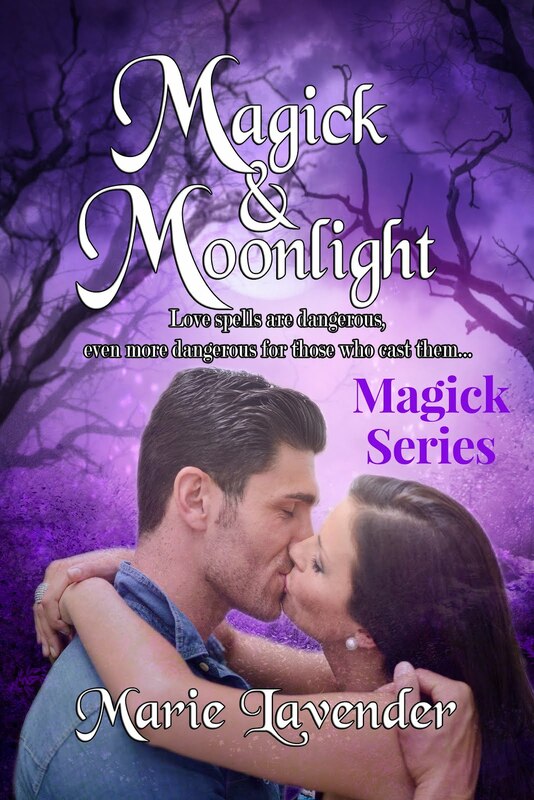 Considerably less steamy than last week’s selection, but heavier on the romance – this story was definitely enjoyable. I know, you’re wondering what that was about. The setup is there for the HEA, but we’re left to imagine it for ourselves. I actually found myself flipping a couple pages ahead to see if there was more story – then, I was a little bereft. What happened to Valentine? Did she move to Venice? Did she go back to Chicago? I’ve certainly answered all those questions for myself and Valentine is doing just fine where she is. 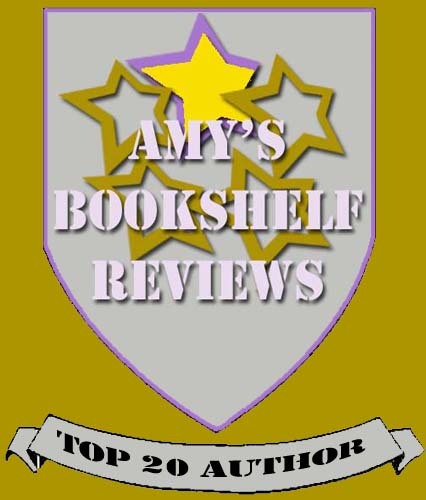 It is well-written and entertaining, but the speedy, cliffhanger ending was jarring – I give Valentine in Venice by Kaya Quinsey 3 HEARTS! Valentine Wells returns to Venice. After having visited ten years earlier when she was just sixteen years old, it was where she had impulsively met Lorenzo Dipachio. Her first kiss. Her first love. Now twenty-six, Valentine is a successful wedding photographer in Chicago. Still impulsive, Valentine is recently divorced after being married for about a minute in Las Vegas. And she doesn’t miss the irony of being a divorced wedding photographer. Also dealing with her mother’s recent diagnosis of early-onset Alzheimer’s, Valentine’s father convinces her that she needs a break. 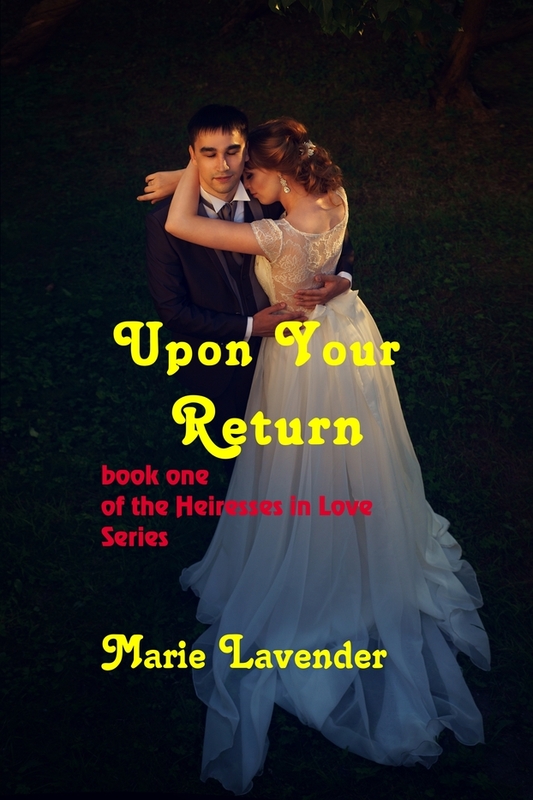 Now that she is back in Venice, Valentine wants to prove to herself that she’s no longer the impulsive, daring girl who got married (and quickly divorced) in Vegas to a man she barely knew. Now, she is living by a new set of rules: planned, cautious, and carefully executed. 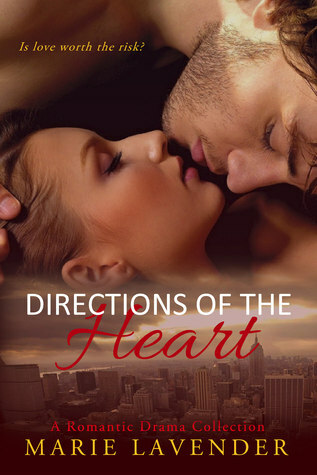 But her plan is challenged when she falls (literally) into the path of her first love, Lorenzo. And with Valentine’s Day around the corner, will Valentine be able to keep herself from making another big mistake? 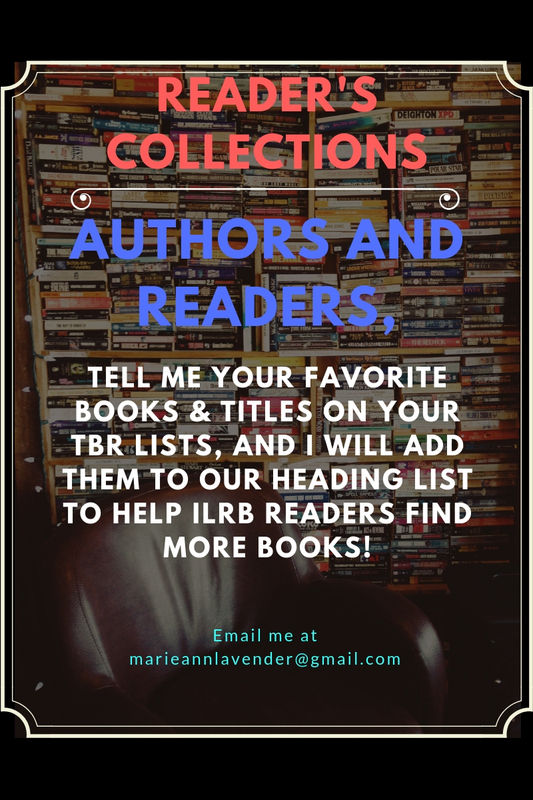 These free offers are awesome for both authors and readers because we get to meet lots of new people! The contest was scheduled from midnight last night to 11:59 PM EST today. You’ll find the contest by scrolling down the page for this book title. So, don’t miss your chance! Swing by and check it out if you can! When Alyssa wakes up on the lawn of a local fraternity, she can’t remember what happened the previous night. A new friend and frat guy, Justin, offers to help her out. As she makes discoveries that force her to accept a different reality, she finds herself drawn to Justin for a number of reasons. Can the biggest mistake of Aly’s life turn into the promise of new love? And here is an excerpt and promo to tease you with. She turned away and left the house. On the lawn, she tried to breathe slowly to prevent the knot from rising any further. “Hey, you all right?” Justin was at her side in what seemed like seconds. “And you’re ridiculously loyal!” When she turned away, he grabbed her arm so that she faced him. He was very close now, too close for comfort. She shivered, an odd response, but she knew it wasn’t due to fear. “If so, then why isn’t he here? How did I end up outside? Why can’t I remember it, or him?” She swallowed hard, fighting the power of uncertainty. Bestselling multi-genre author of UPON YOUR RETURN and 21 other books. 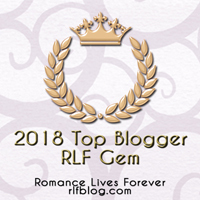 Mystery Blogger Award for 2017. 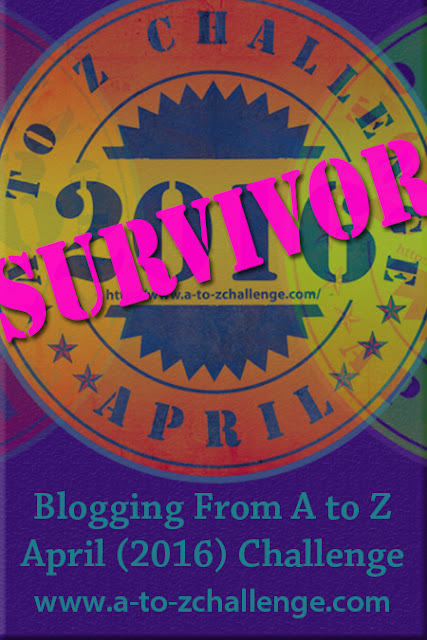 A to Z Blog Challenge Survivor in 2016. March 2016 Empress of the Universe title – winner of the “Broken Heart” themed contest and the “I Love You” themed contest on Poetry Universe. 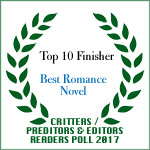 SECOND CHANCE HEART and A LITTLE MAGICK placed in the TOP 10 on the 2015 P&E Readers’ Poll. 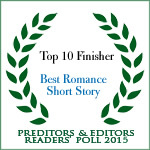 Nominated in the TRR Readers’ Choice Awards for Winter 2015. Poetry winner of the 2015 PnPAuthors Contest. The Versatile Blogger Award for 2015. 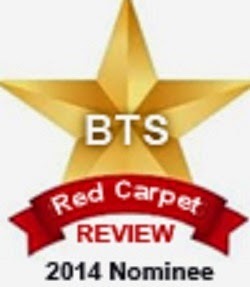 Honorable Mention in the 2014 BTS Red Carpet Book Awards. 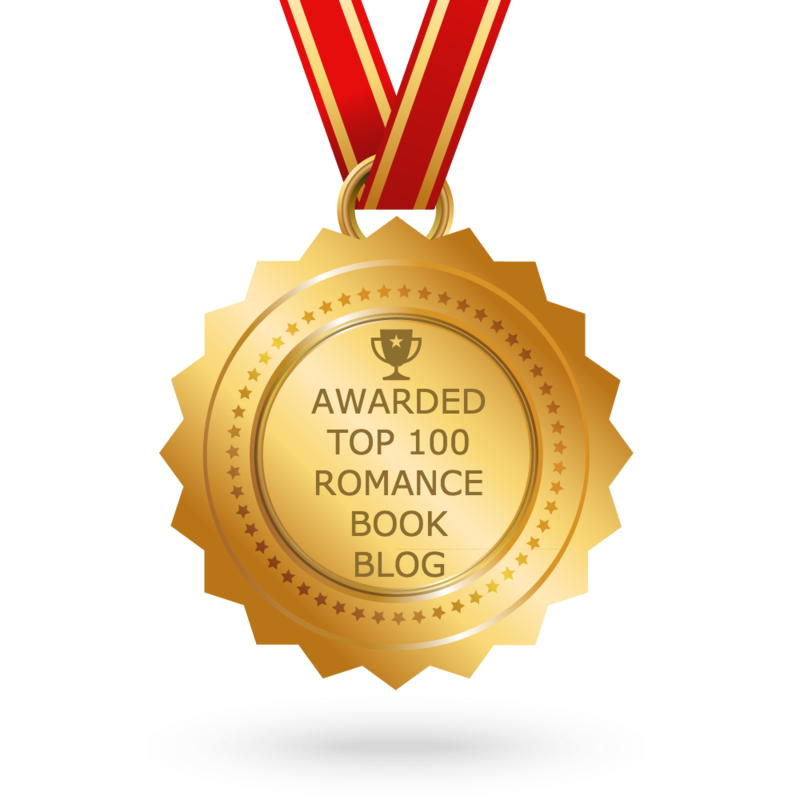 Finalist and Runner-up in the 2014 MARSocial’s Author of the Year Competition. Honorable mention in the January 2014 Reader’s Choice Award. 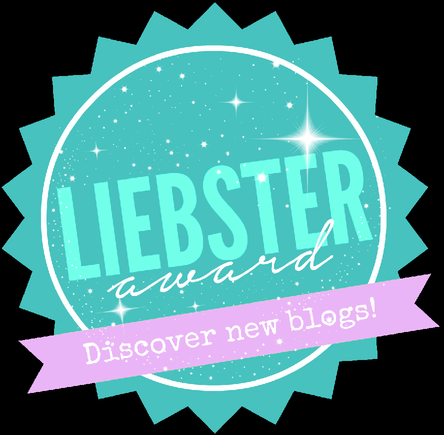 Liebster Blogger Award for 2013 and 2014. 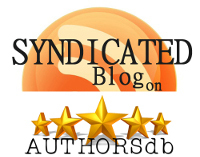 Top 10 Authors on AuthorsDB.com. 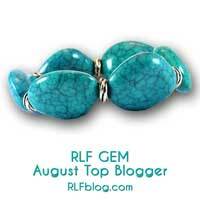 Winner of the Great One Liners Contest on the Directory of Published Authors. Double Reviews for THE MISSING PIECE! 4 Stars for THE MISSING PIECE! One morning, she wakes up on the lawn in front of an unknown fraternity house with a raging hangover and absolutely no recollection of the night before. It’s at this point that she learns that, under the influence of too much alcohol, she actually went upstairs with a guy she didn’t know. Oh, no! You don’t suppose that they…that she…? With rampant thoughts of pregnancy and STD’s, Aly becomes paranoid and seeks to find answers to what happened that night. Did she go all the way with some guy named Brendan? Fortunately, the guy’s roommate, Justin, was willing to help her out. The “missing piece” is finding the truth for young Aly, and the reader becomes interested to find out, too, especially when Aly is such a sweet girl that you can’t bear for anything bad to happen to her. You feel for her as she goes through the stages of confusion and panic over the possible what-ifs of that night. I liked that Justin was there for her, making Aly realize that her crisis may have revealed a very small and very cute diamond in the rough. Short and compelling, this story is a quick, satisfying read. 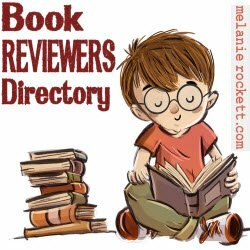 Double Reviews for New Adult Romance! It’s a sweet novella about Alyssa, who with the help of Justin, tried to figure out what happened the night before. 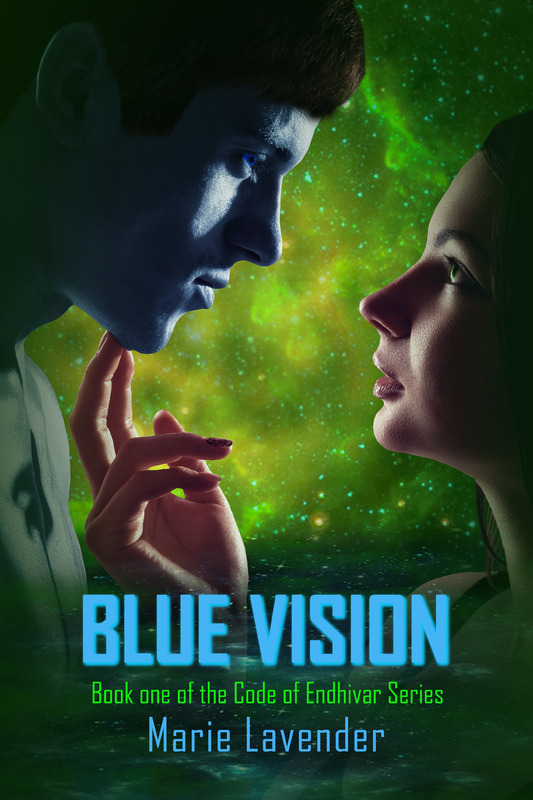 The story was well written, and probably would have been better as a novel, than a novella, but the plot and details that are needed to make a great novella is here. It takes a lot of talent to write a thorough novella, and Lavender definitely has that writing talent. 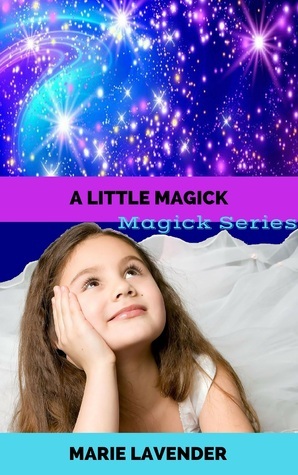 The story was sweet, and likable, and engaged the reader on the journey that Alyssa was forced to take. Can one mistake cause someone to find love and change their entire life? 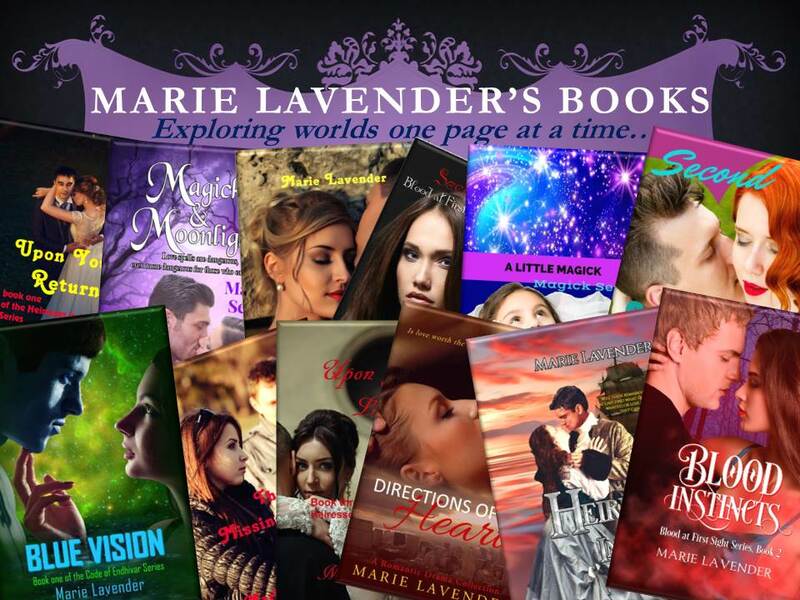 Author Marie Lavender writes about that possibility in her new romance The Missing Piece. The Missing Piece is a short story about good-girl Alyssa Masters. One morning Alyssa wakes up on her college fraternity’s lawn with a massive headache and a spotty memory, and instantly panics. Parties aren’t her scene, she’s a recluse and doesn’t drink. She’s a good student and doesn’t do anything that involves too much risk, until last night, apparently. As Alyssa struggles to take in her surroundings and figure out what day it is, a young man named Justin helps her to put some of the pieces together. She finds that she did, in fact, attend the frat party and clearly drank, but much of what happened afterward is still a mystery. All she knows is what Justin has told her – that she had spent time with a fraternity member named Brendan and eventually followed him upstairs after doing some jello shots. 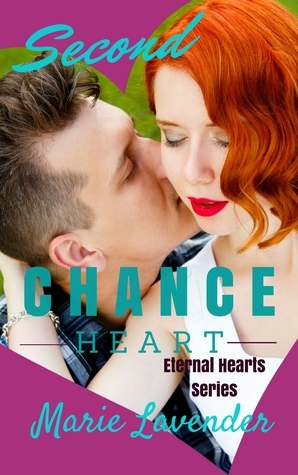 In an instant frenzy, she thinks of the worst possible outcomes, only to be assured by Justin that Brendan is a good guy. He vows to help her figure out the pieces of her missing memory, but they could very well find that they were each other’s missing piece all along. 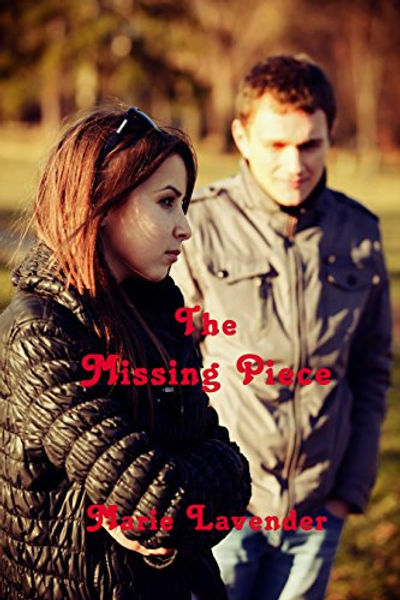 The Missing Piece was a quick and fun read, and I enjoyed meeting Alyssa and the other characters. Given the constraints of the short story format – this is a 30-page story – it’s difficult for the author to “flesh out” the characters and really develop them. I would have loved to see the characters be more deeply developed, and I would have loved to be more involved in this story. I really did want to keep reading more, as the style of writing was easy to follow and intriguing. I am hoping for a sequel to this short story, as I would like to know how the romance between characters develops and if Alyssa comes to change her good-girl ways or finds someone who will accept her for everything she is and always was. Quill says: The Missing Piece is a mysterious and romantic read that readers will find themselves wanting more of and definitely looking for other stories by this author. A Short But Sweet 5 Stars! 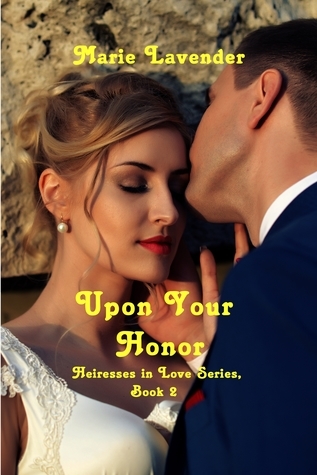 Just when she thinks she’s through with love, Cupid aims his arrow at Nixie again. Support your local bartender, Stacey Jennifer Longacre at Tough Luck Lounge. There is nothing sweeter than pure, unrequited love. Sweet romance, the moments leading up to the first kiss, a spark of love between a couple. E.B. Sullivan, Archimede Fusillo, Marie Lavender, K.C. Sprayberry, Debbie De Louise, M.A. Cortez, Lois Crockett, and Leah Hamrick team up to bring you eight tales of love in its early stages. As an extra special added bonus, we also present When Jack Trumps Ace from Solstice Publishing Author Debbie De Louise! Jackie Riordan’s in trouble . . . When her jewel-thief father is caught in the middle of a heist, Jackie makes her getaway to his ex-jail pal’s apartment. A man called Ace, who lives in an upscale neighborhood of Chicago. What she doesn’t count on is falling in love with him and becoming his partner in crime. She also doesn’t expect to compete with Ace’s old flame or deal with his cat Roxie who causes her allergy attacks. All bets are off . . .
After Jackie discovers clues left by her father which lead her to a treasure that Ace may have stolen, she contemplates her next move. Should she trust Ace and believe her father gave him the money, or head home to her mother, a religious hypocrite who would have no qualms about ratting out her own daughter to the cops? Things that sparkle aren’t always Diamonds . . .
Before Jackie can decide who the good guys really are, she finds herself atop the Willis Tower carrying her father’s ashes in her pocket and aiding Ace in the largest jewelry heist of his life. Things go terribly wrong, and Jackie’s only choice seems to be to walk away from Ace or face imprisonment. Readers, don’t forget to pick up a copy of the awesome Cupid’s Arrow Anthology!